Yin Tsz Ngam literally means Swallow Cave in Chinese. It is actually several caves located at the northeast coast of Tai Yue Ngam Teng where lots of swallows and bats build their nests. 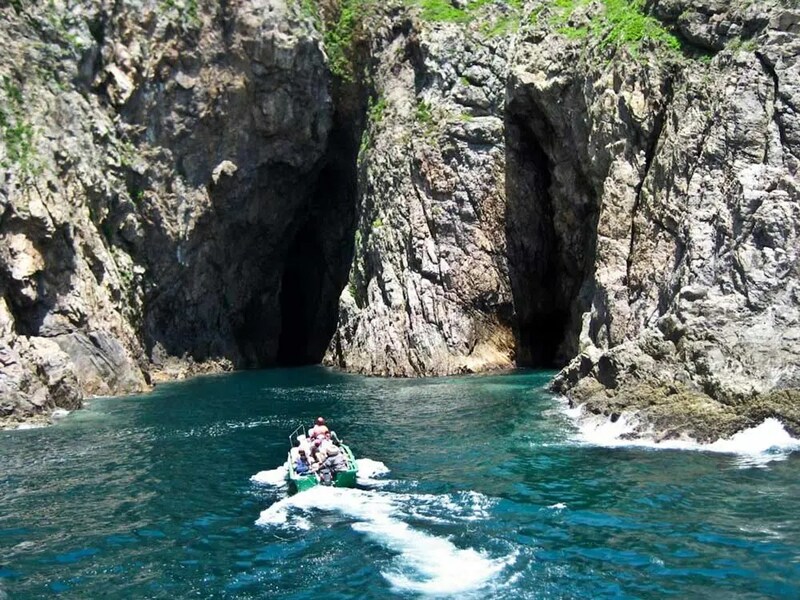 Suffered from the northeast monsoon and tide for millions of years, the coastline of Sai Kung Peninsula is full of amazing geological miracles, such as volcanic rock columns, sea caves, sea arches and sea-cut platforms. Therefore, some experienced hikers trek along the coastlines to challenge their skills and battle with the nature. Some advanced routes even require hikers to wear life jackets and helmets to avoid unexpected waves hitting the rocks which cause many deaths every year in Hong Kong. It is also said that Tin Tsz Ngam is a popular place for fishing and people can catch some rare fishes here. It is suggested to book private boat to get there. Hello, your site is amazing. I,m recently living in HK and i have been to some these palces. Thank you! I want to meet secret waterfalls, can you help me?? Tank you!